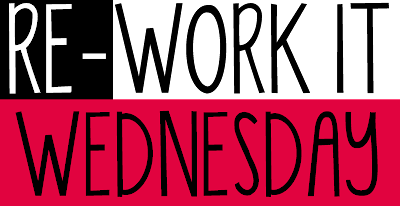 I'm linking up with Mel over at From the Pond for her new linky "Re-Work It Wednesday". 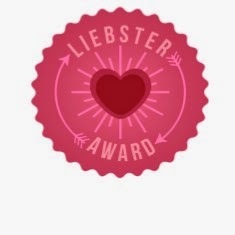 I think this is a really cool idea! With all the new changes with Common Core, many teachers are going to to want to rework their products to meet the standards. I've been doing just that! 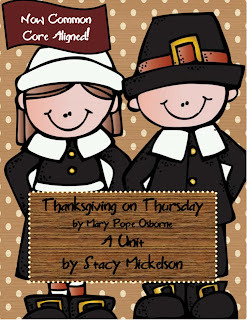 Last fall, I posted my "Thanksgiving on Thursday" unit. It was very popular. But I started to look at it through Common Core eyes and I wanted to make it correlate by adding new activities and seeing if my current activities are in the Common Core. So even though I not finished with it, yet, I wanted to share with you the changes that are on the way! As you can see, I updated the graphics using Melonheadz "Happy Thanksgiving" set. With the new graphics, I was able to provide a color and black and white version to save on printing costs. 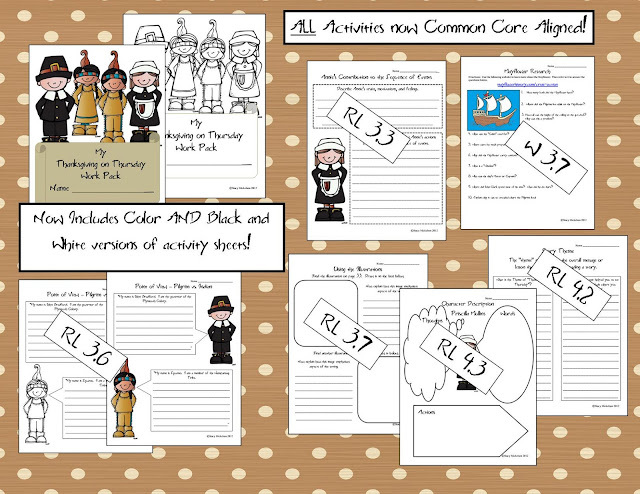 I also aligned each activity, and added a few new ones, to the Common Core. These are only a few of the aligned activities and they are now aligned to the 3rd and 4th grade ELA standards. As I said above, I don't have this update finished and posted yet, but I do hope to get it done before the end of the month. 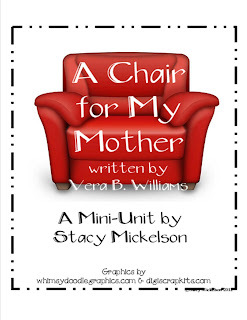 If you have already purchased this item from my TpT store, when I get the new one posted, I will send out a notification to download your own updated copy. 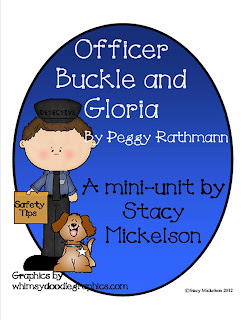 Next on the list is my "Officer Buckle and Gloria" and "A Chair for My Mother". So that's it! 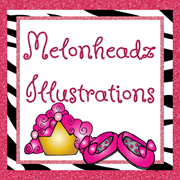 Be sure to head over to Mel's and link up to share your latest re-work! 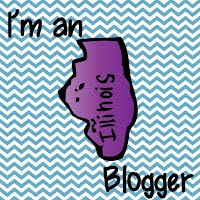 Makin' the Switch to Blog Lovin'! Horse Races & Animal Teeth! Re-Work It and Oh, Boy! New Stuff! TpT Sale and HELP ME!! !